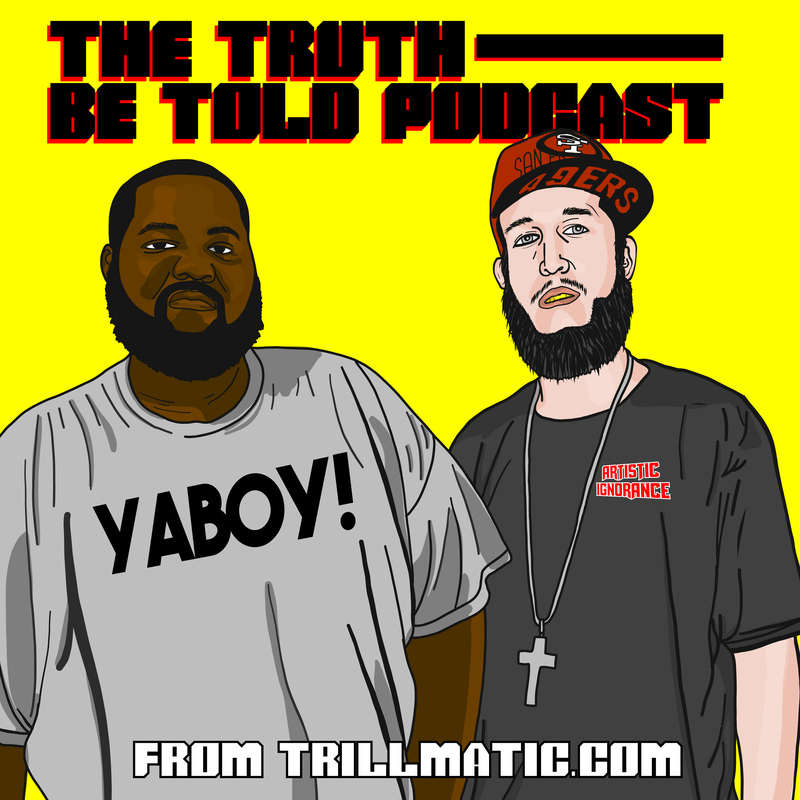 Episode 141 of the Truth Be Told Podcast: Tekashi 6ix9ine, Snapchat Premium, Joyner Lucas and Tory Lanez, Snoop Dogg on the Hollywood Walk of Fame, new music from Big KRIT, 2 Chainz & more. Podcast this week: Spooky Baskets, new Takeoff & Rapsody music, Tyler the Creator's version of The Grinch, 50 Cent vs Ja Rule, SoundCloud & Spotify, Beto O'Rourke + album reviews for Jeremih & Ty Dolla $ign, Tory Lanez & Mick Jenkins. Jalen Santoy drops the official video for 'Off The Glass' directed by A Plus Filmz and produced by Drake & Tory Lanez producer Daniel Worthy. Tory Lanez shows you a recap and behind the scenes of his Swavenation Tour which made stops in cities like Atlanta.